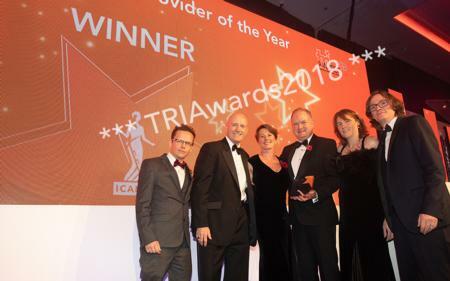 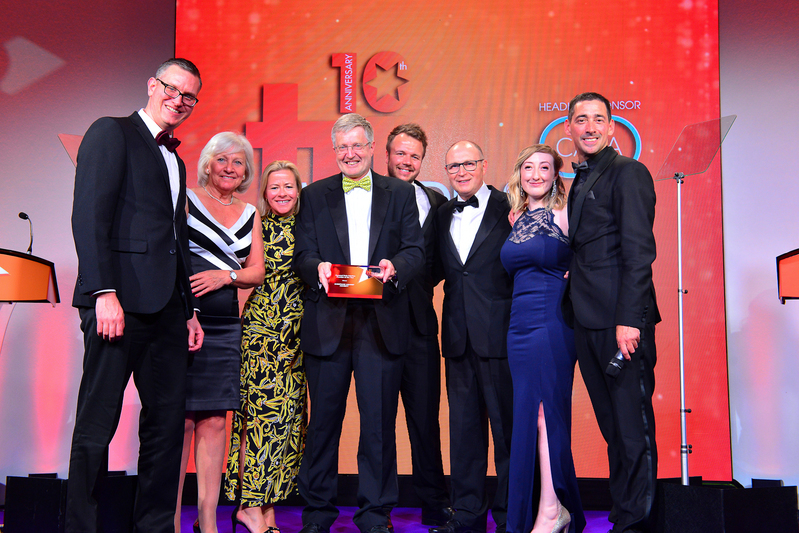 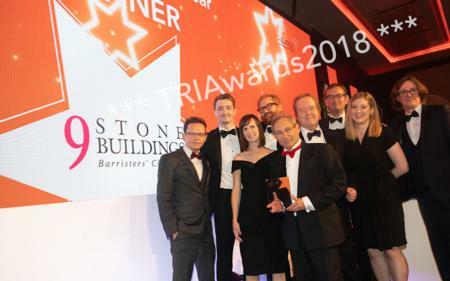 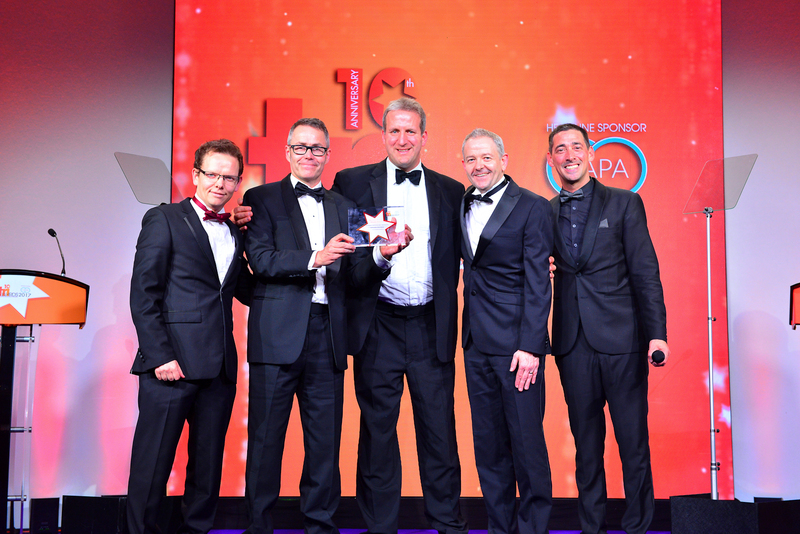 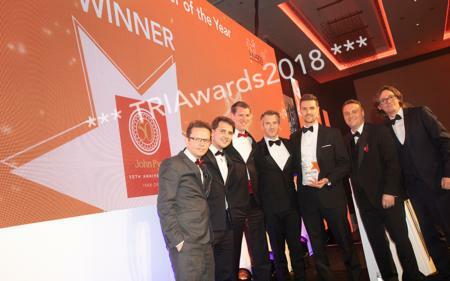 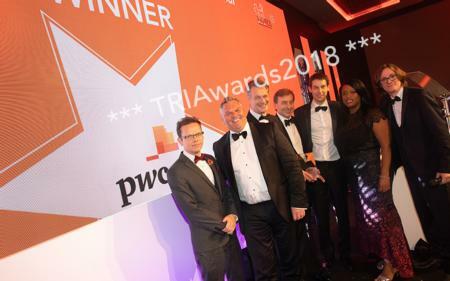 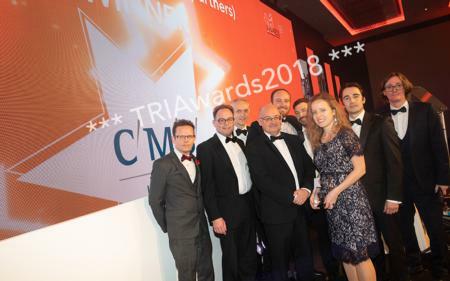 The landmark awards for the Turnaround, Restructuring and Insolvency (TRI) profession marks its 13th year, championing the tireless work and commitment across the outstanding firms, teams and individuals in turnaround, funding, corporate restructuring, insolvency and personal debt advice. 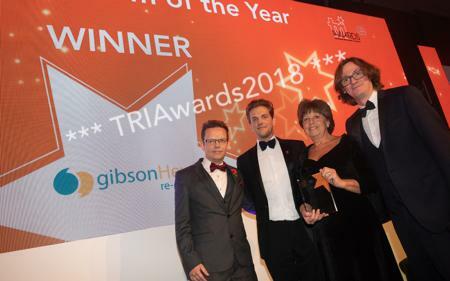 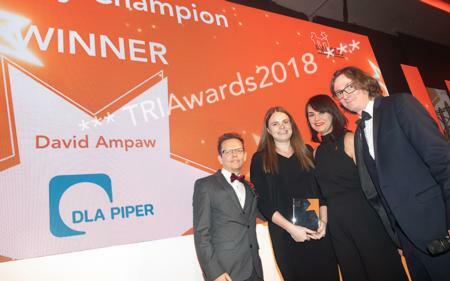 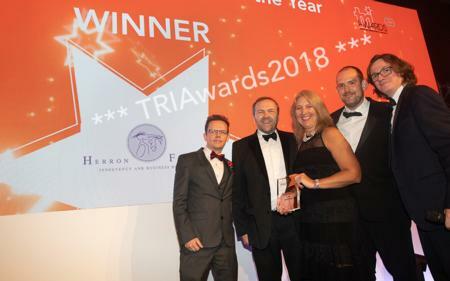 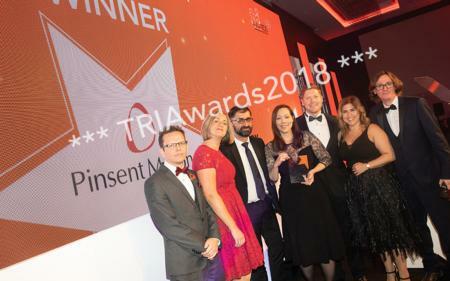 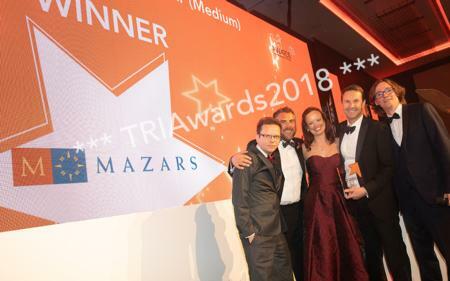 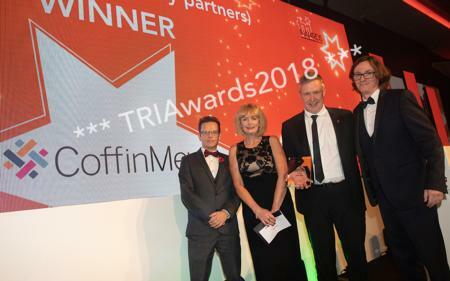 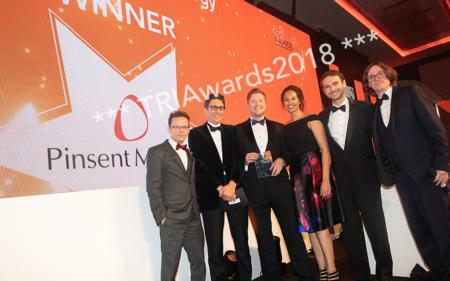 Entries are now open for the TRI Awards 2019, with new categories launched to recognise forensic investigations, pro bono service and the outstanding employers across the profession. 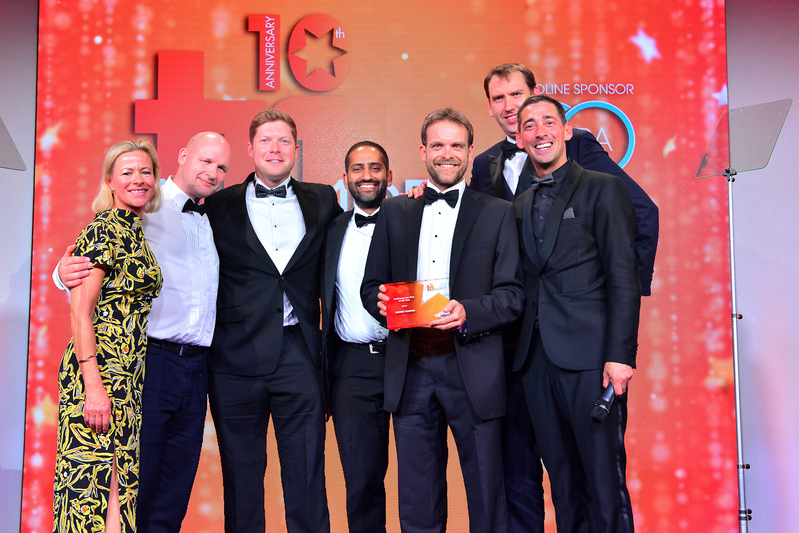 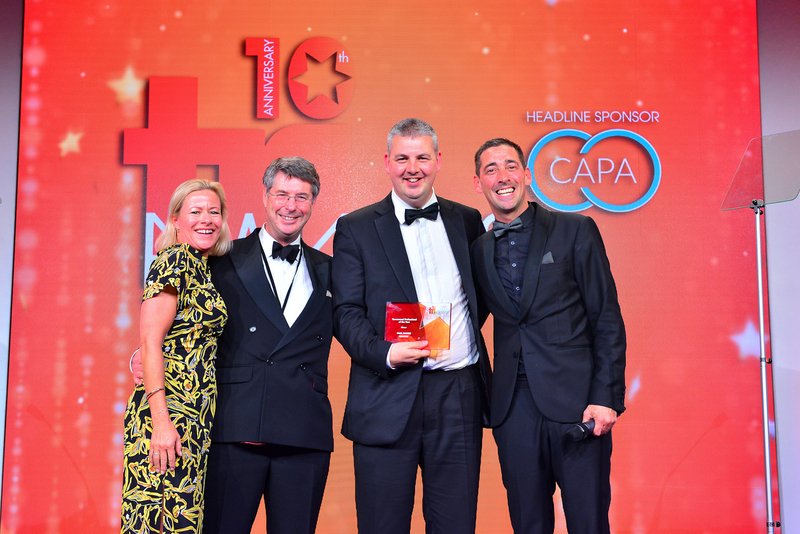 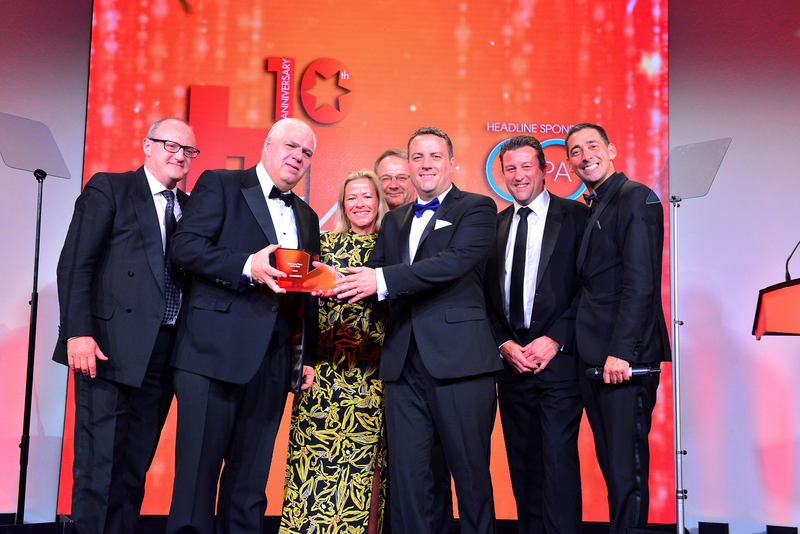 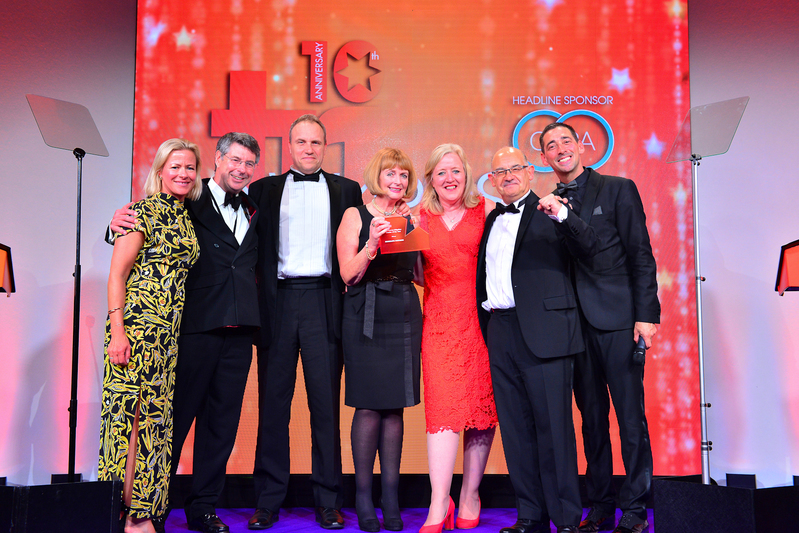 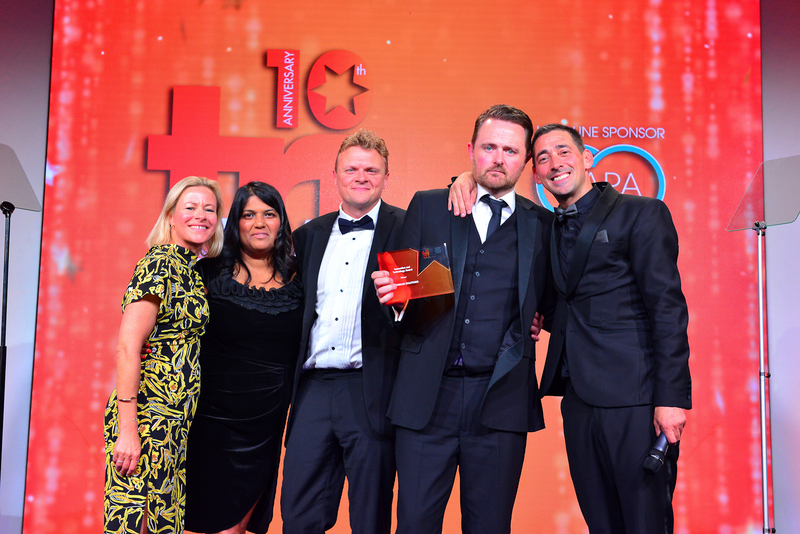 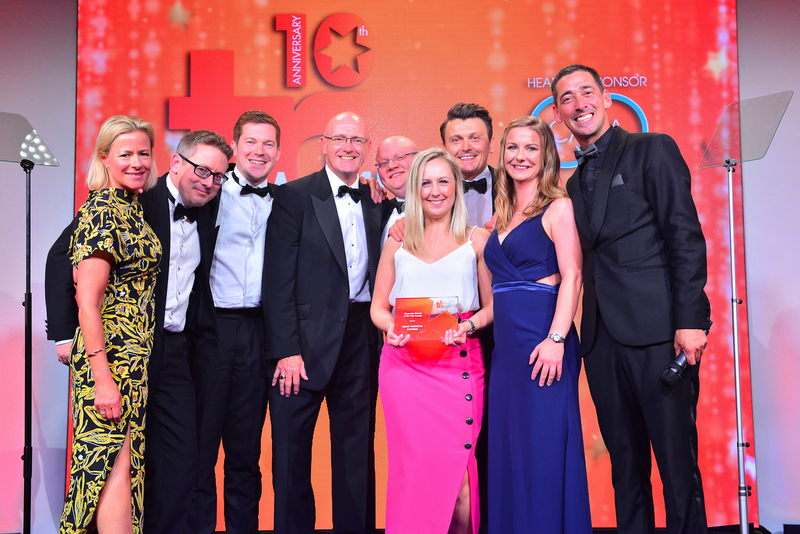 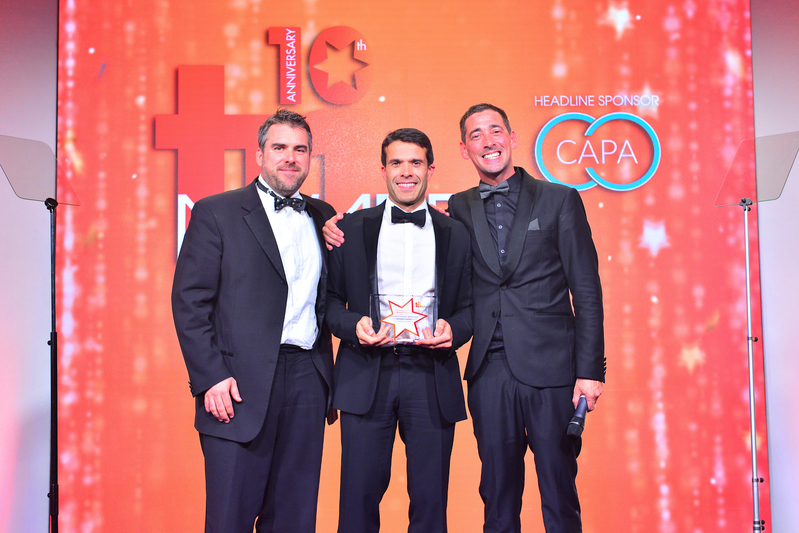 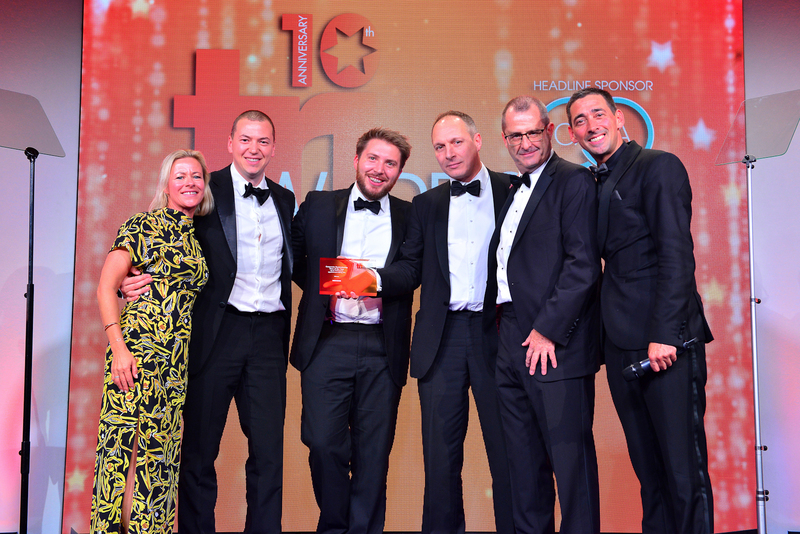 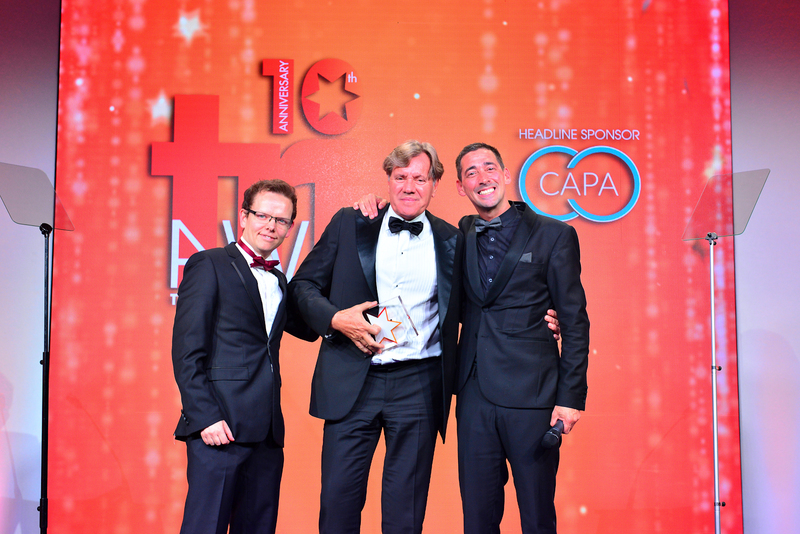 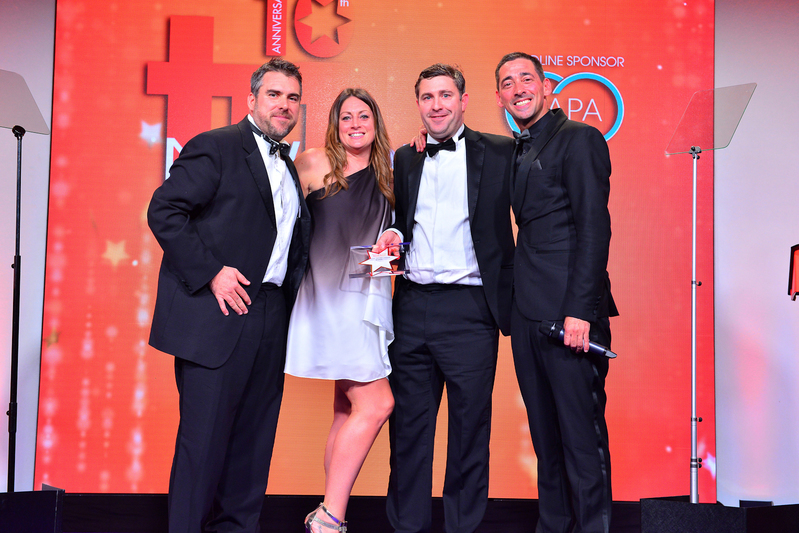 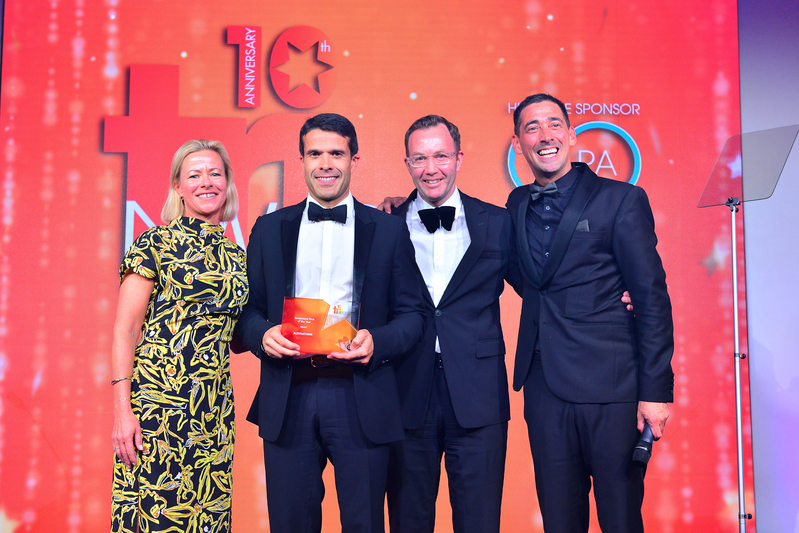 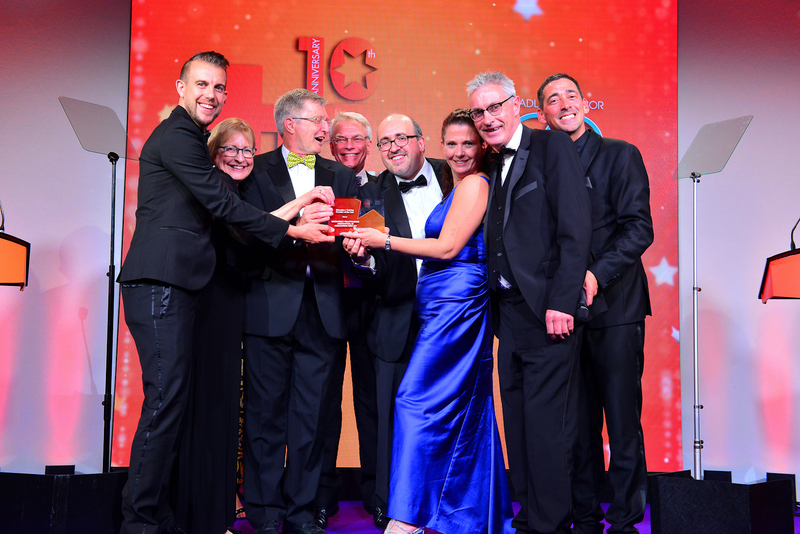 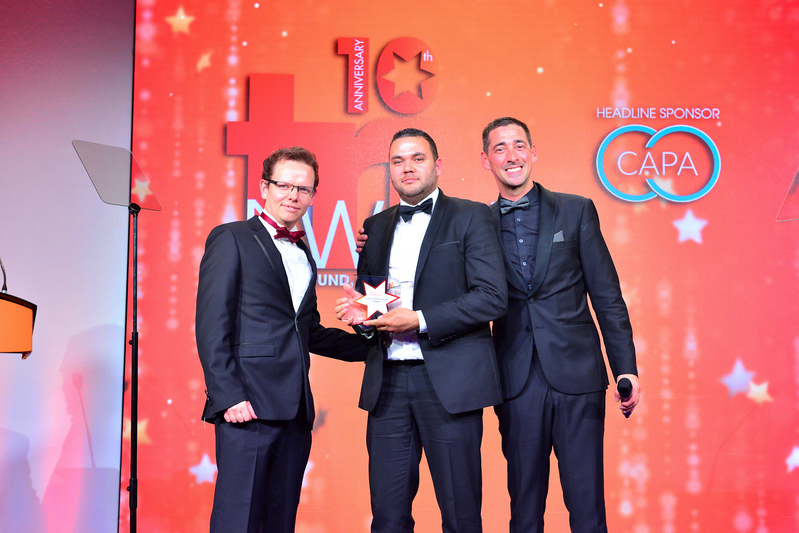 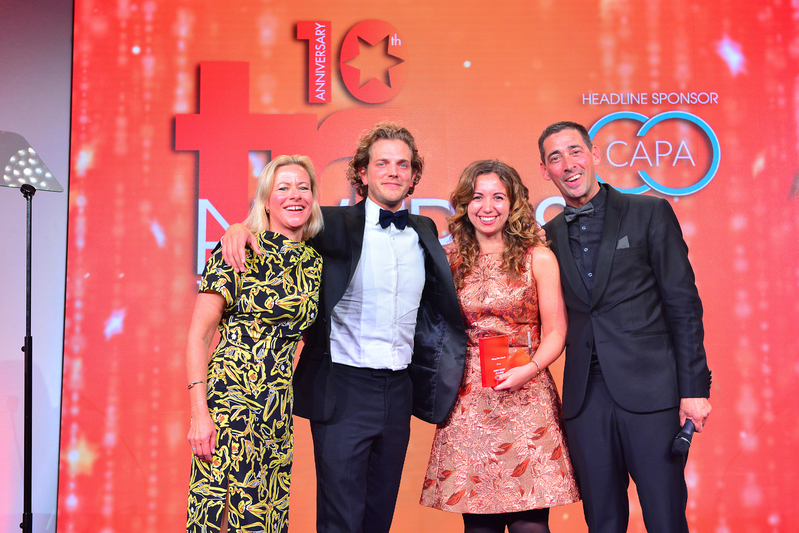 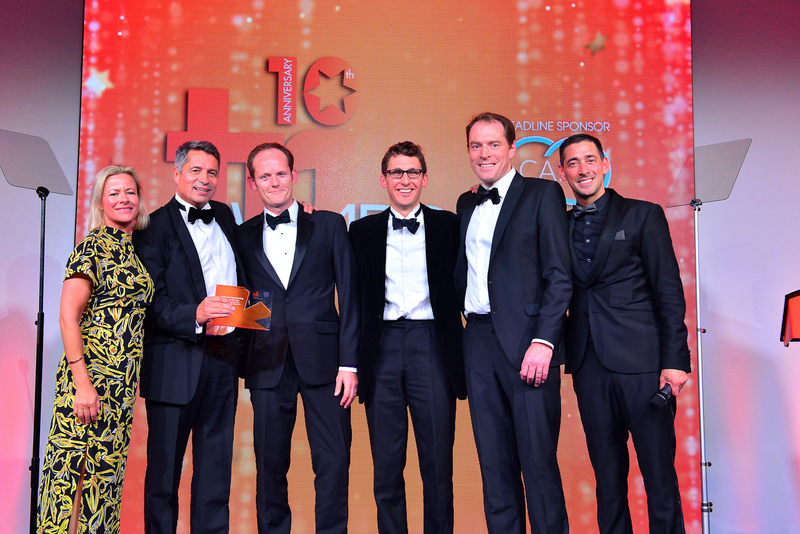 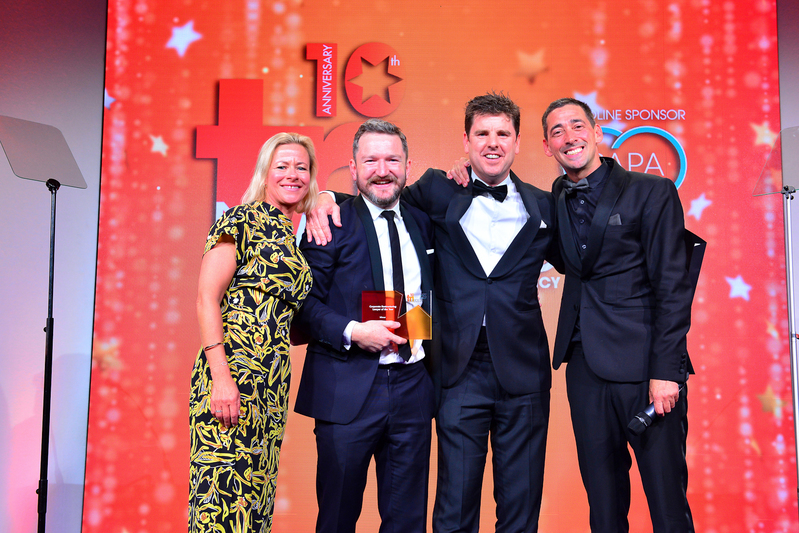 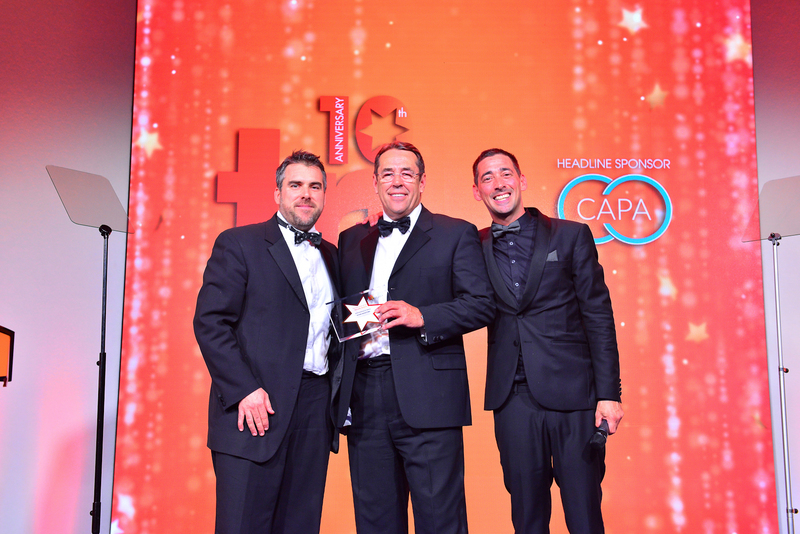 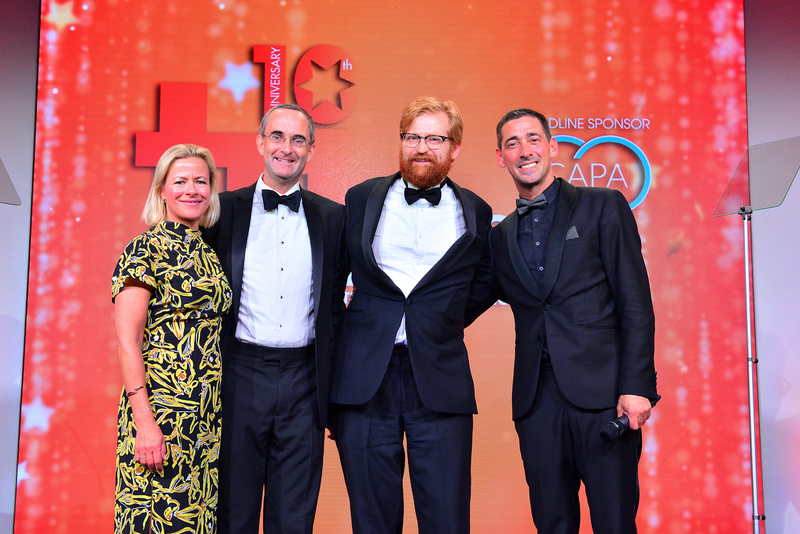 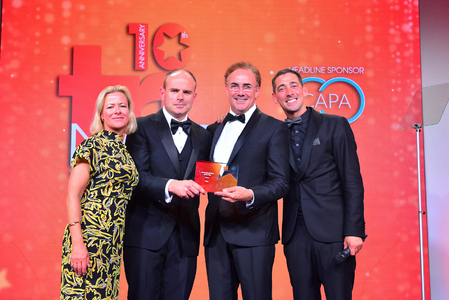 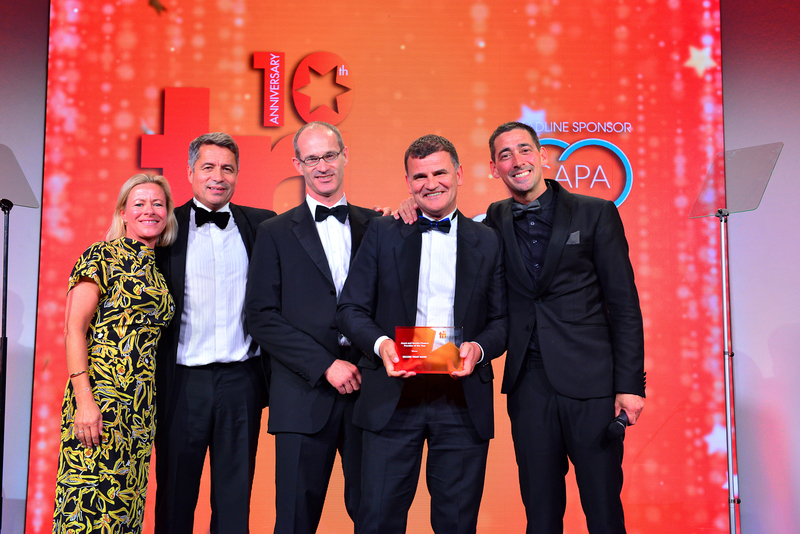 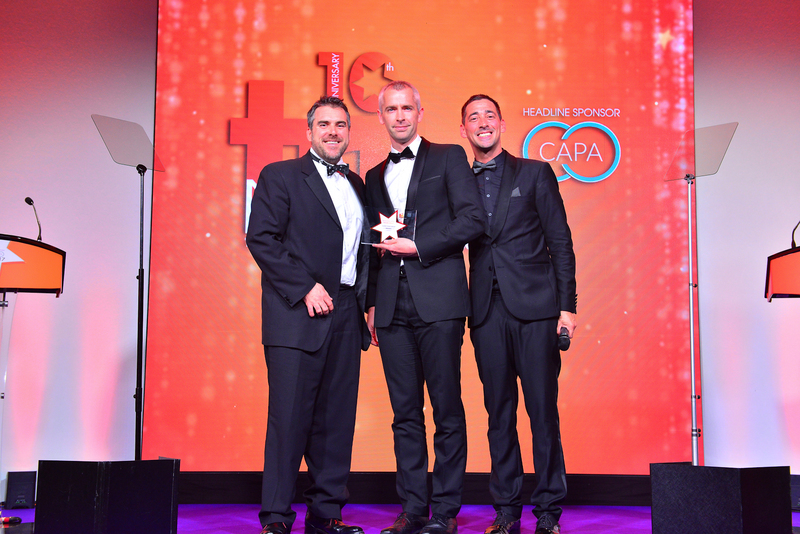 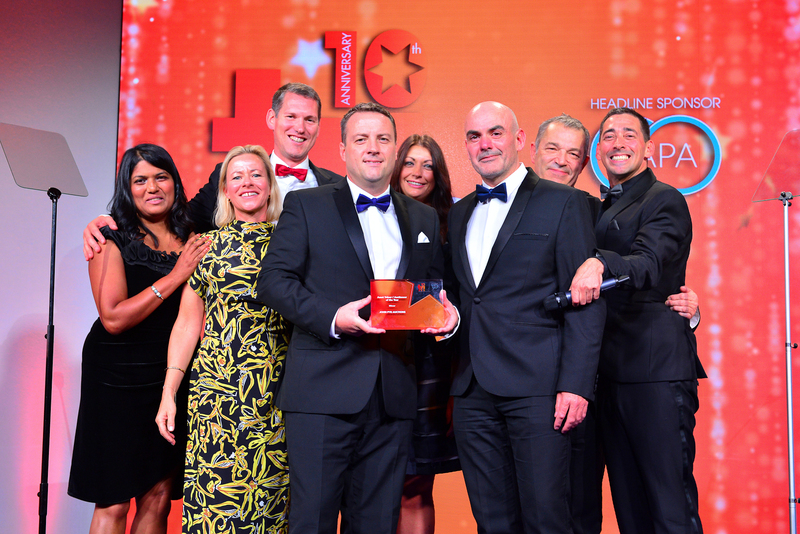 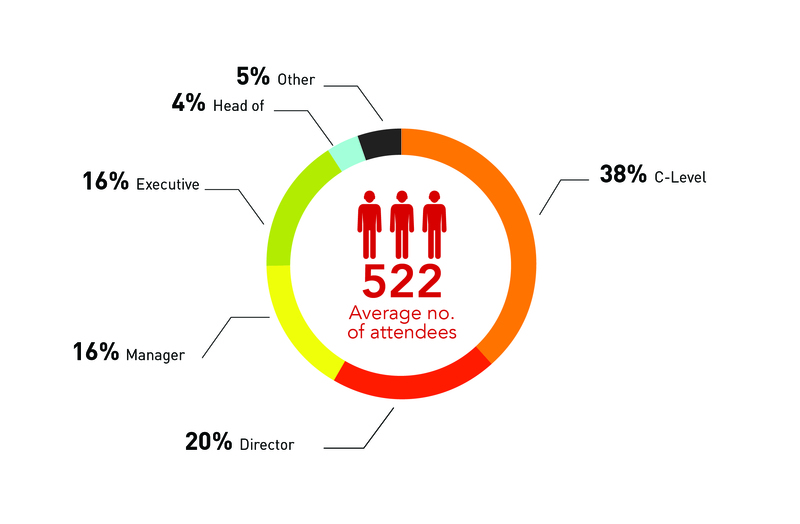 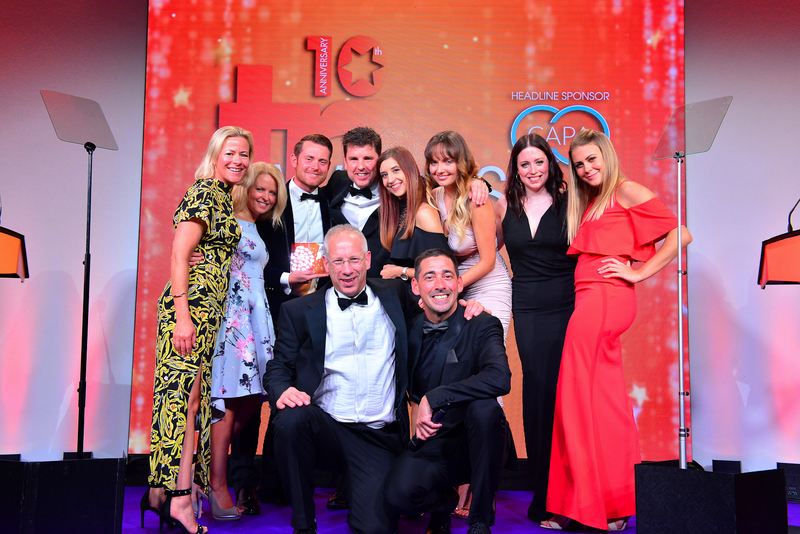 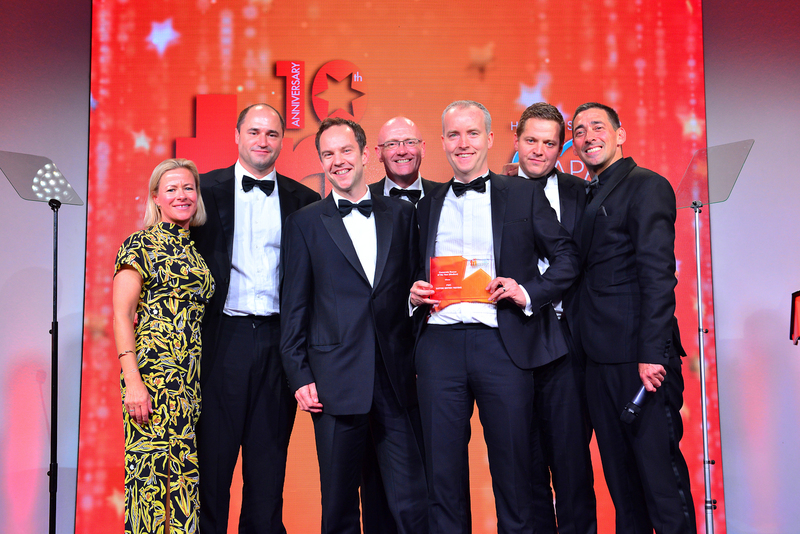 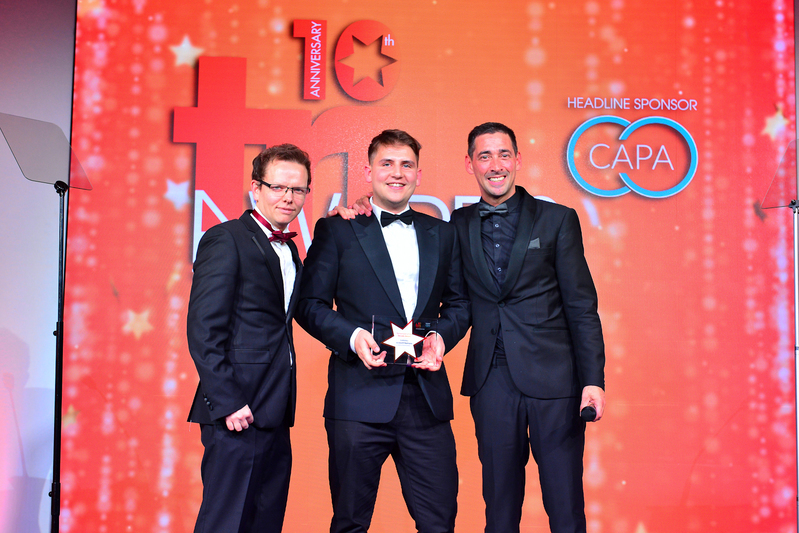 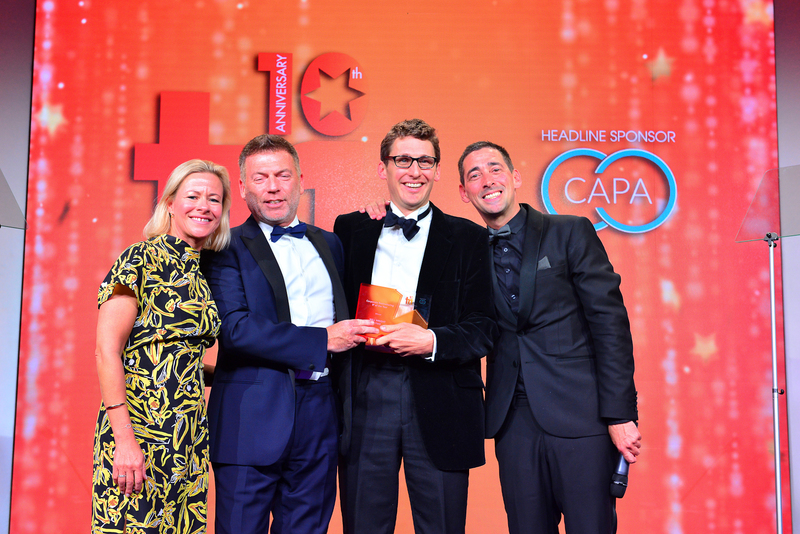 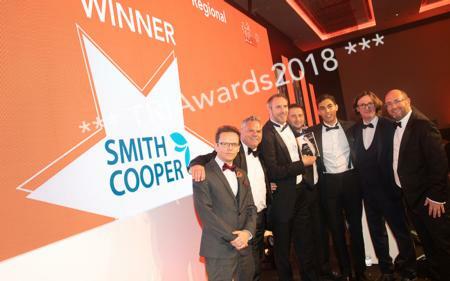 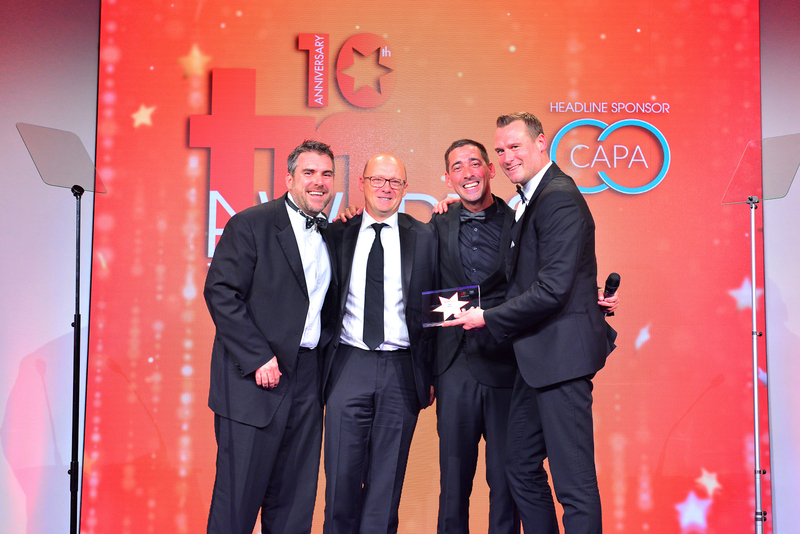 The awards are independently judged and culminate in a prestigious black tie dinner and ceremony at Hilton London Bankside, providing an excellent forum for celebrating success and unparalleled networking opportunities. 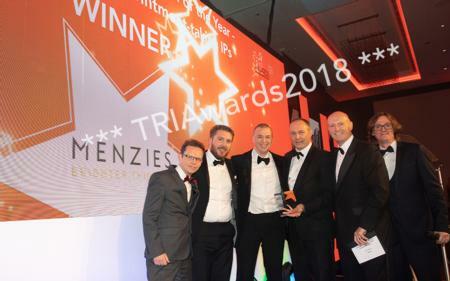 This award is for organisations defined as asset and invoice finance firms or factoring firms by trade associations, such as the Finance & Leasing Association and Asset Based Finance Association, or fit the commonly held definitions of those corporate entities. 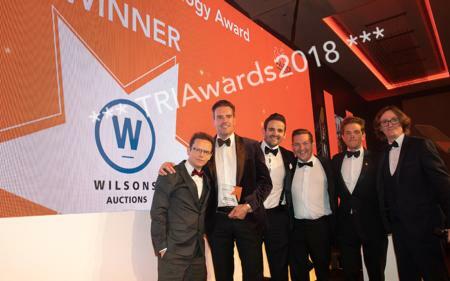 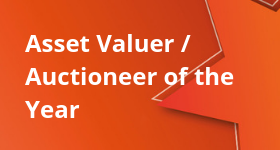 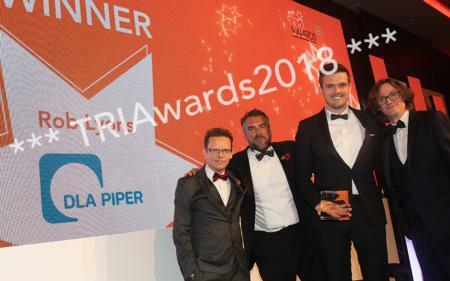 This award is for organisations within the valuation/auctioneer marketplace which belong to relevant recognisable industry bodies such as the National Association of Valuers and Auctioneers. 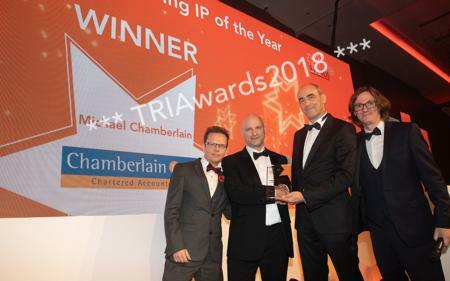 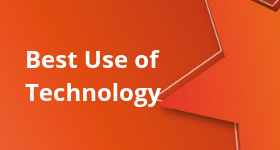 This award is open to all technology companies providing products and services to turnaround, restructuring and insolvency firms, law firms, turnaround funders, working capital providers and all other lenders/asset-based and invoice finance providers. 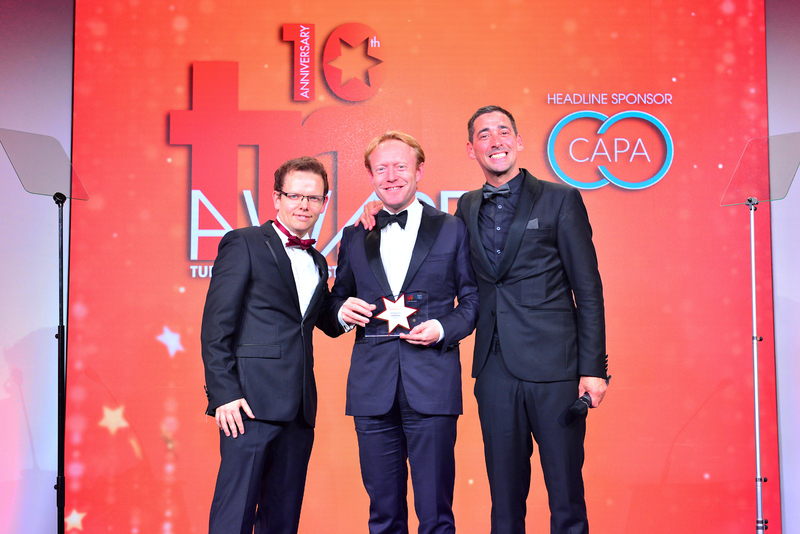 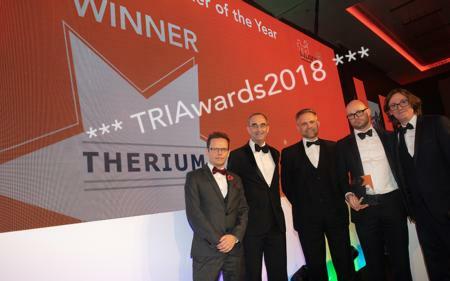 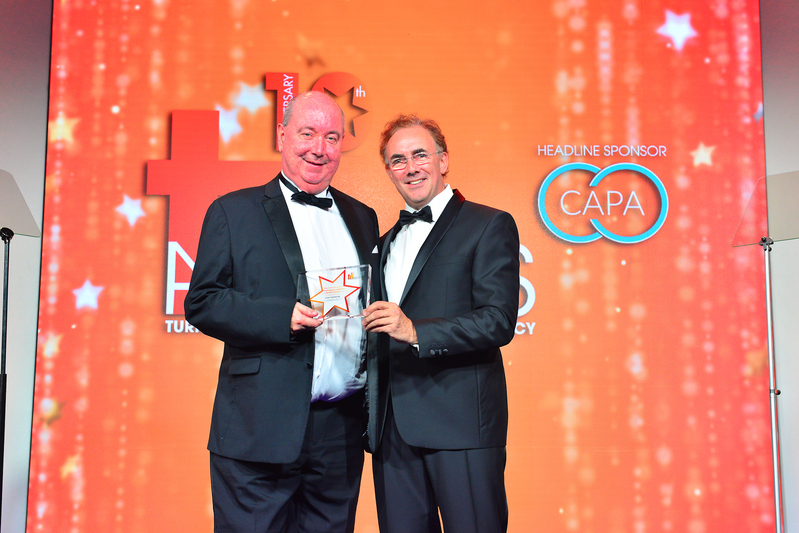 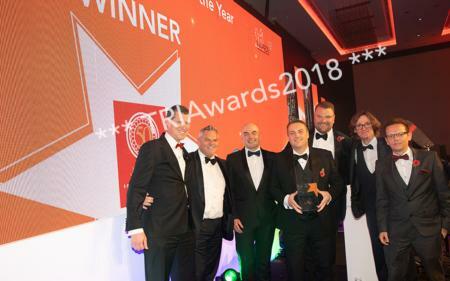 This award is open to any type of organisation in the turnaround, restructuring and corporate or personal insolvency profession, or supporting the profession, which has either developed technology and systems in-house, and/or used technology or data products and services provided by a supplier, to enhance business operations and service. 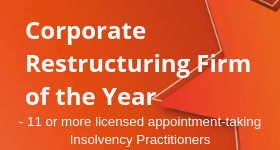 Companies and practices entering must be carrying out corporate insolvency, restructuring and turnaround work, with no more than three licensed, appointment-taking insolvency practitioners in the business/practice. 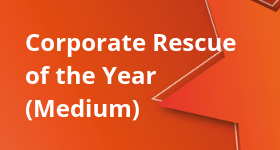 This award is open to any firm specialising in any aspect of business rescue is encouraged to apply for this award. 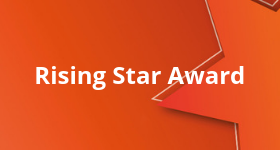 Bank restructuring teams can also enter. 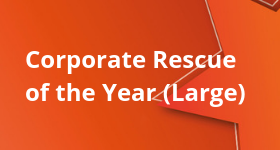 Alternatively, a bank restructuring team can submit a joint entry with any firm specialising in any aspect of business rescue. 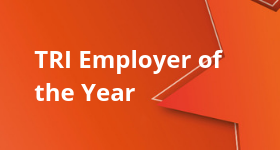 Any of the above can enter this category if the business being rescued has a turnover of £21m or more per year. 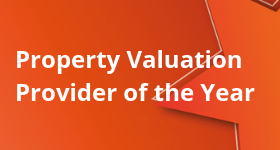 Any of the above can enter this category if the business being rescued has a turnover of up to £20m per year. 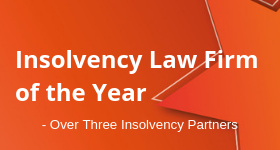 This award is open to UK corporate insolvency firms with 3 to 10 licensed appointment-taking insolvency practitioners. 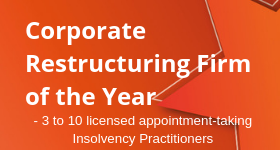 This award is open to UK corporate insolvency firms with 11 or more licensed appointment-taking insolvency practitioners. 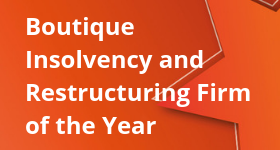 This award is for appointment-taking insolvency practitioners focusing on corporate restructuring and insolvency in national or regional private practices. 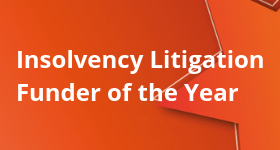 This award is for lawyers specialising in insolvency who provide legal and/or advisory services in the corporate restructuring process. 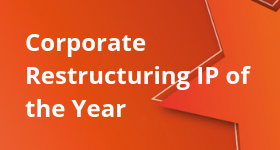 This award is open to any company with corporate turnaround, restructuring and insolvency as the main or significant part of its business services. 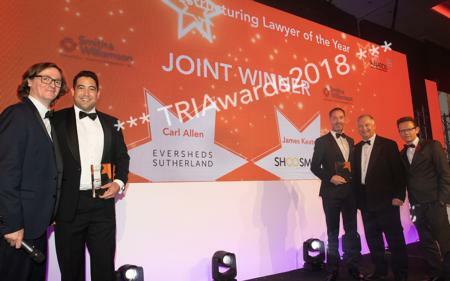 This award is for insolvency practitioners, turnaround practitioners, lawyers or barristers working in insolvency, plus senior professionals working within the industry. 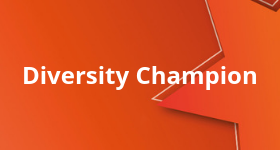 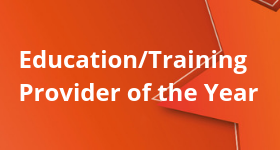 This award is open to all education and training providers (companies or individuals) to the turnaround, restructuring and insolvency professions. 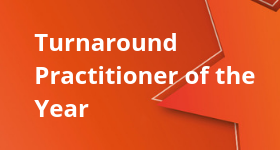 This award is open to any chambers comprising commercial law barristers operating in the turnaround, restructuring and insolvency field. 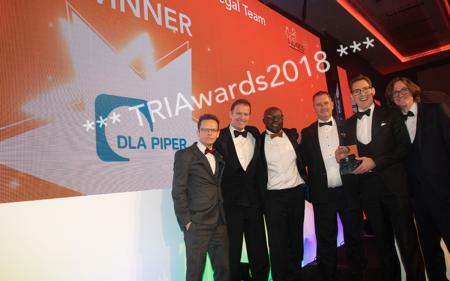 This award is open to law firms that can demonstrate that either a significant part of their work is in the corporate recovery and insolvency fields or that have a dedicated department or team working in these areas. 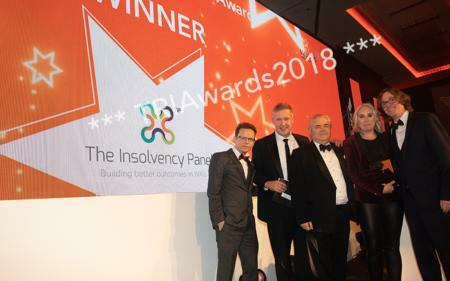 This award is open to any company directly providing funding, or acting as an enabler for the provision of funding, for the purposes of insolvency litigation. 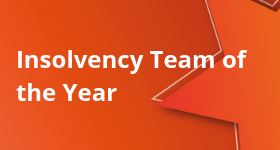 Applications can come from teams across the whole spectrum of the insolvency industry, but NOT those who supply services to the sector. 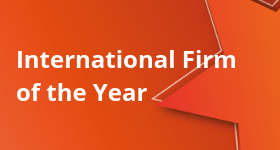 This award is open to firms (in both the accountancy and legal sectors) who work on international, turnaround, restructuring or insolvency cases as a significant part of their caseload. 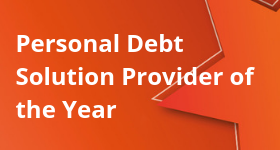 This award is open to any organisation that provides personal debt solutions such as IVAs, debt management plans, bankruptcies, protected trust deeds and debt relief orders. 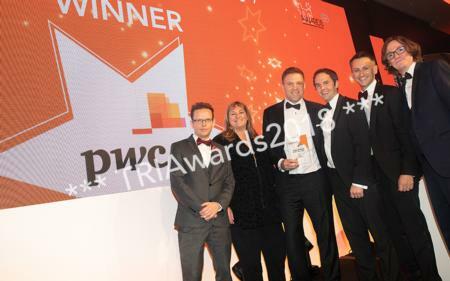 This award is for those who are in the turnaround, restructuring or insolvency professions (including law firms) who spend the majority of their time working in either of these three fields. 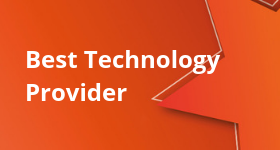 They will need to demonstrate exceptional performance and career development and must have less than five years’ industry service. 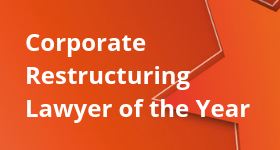 This award is for turnaround practitioners, insolvency and corporate restructuring practitioners, insolvency and/or corporate restructuring lawyers. 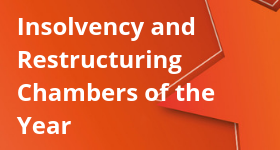 Barristers working in turnaround, restructuring and insolvency. 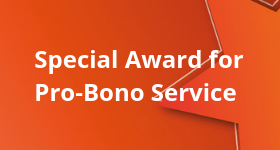 Officers, agents and managers providing pro-bono services may also enter, as well as other professionals who provide pro-bono services deemed by judges to be relevant to any part of the TRI profession. 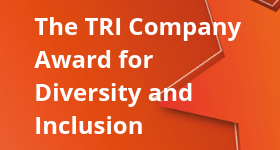 This award is open to any company operating in the turnaround, restructuring and insolvency space including accountancy/professional services/business advisory firms; turnaround firms; insolvency practices; funders or lenders working with TRI professionals; insolvency law firms and chambers; trade bodies; litigation funders and all other service providers to turnaround, corporate restructuring and insolvency firms. 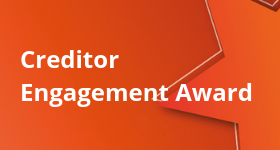 This award is open to any firm or public sector organisation operating in the turnaround, restructuring and insolvency field, or the personal insolvency field, which focuses on investigations in the insolvency and recoveries arena. 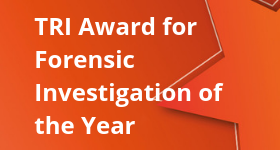 This includes investigations by specialist forensic accountants, investigations into the conduct of directors, and those carried out by private investigation companies. 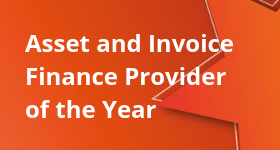 This award is open to any UK business operating in the field of turnaround, restructuring and insolvency, personal insolvency, or the provision of personal debt solutions, plus service providers supporting these areas. 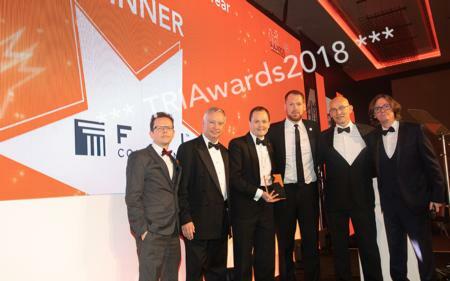 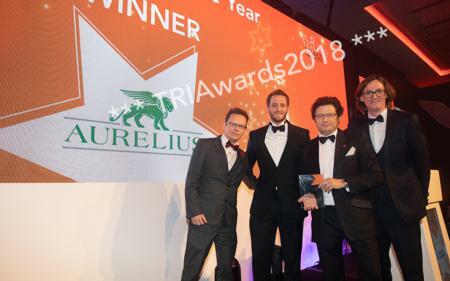 This award is for firms whose main business activity is turnaround, or corporate advisory firms for whom turnaround is a significant part of their business practice. 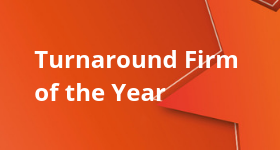 Distressed investors and turnaround funds can also enter. 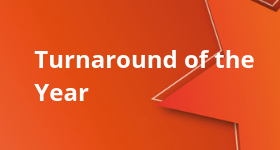 Examples can be submitted of both ongoing and completed turnaround cases. 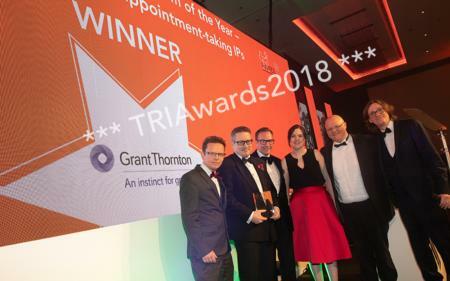 This award is for individual turnaround professionals who may or may not have insolvency qualifications in private practice, but whose main focus of their practice is on business turnaround. 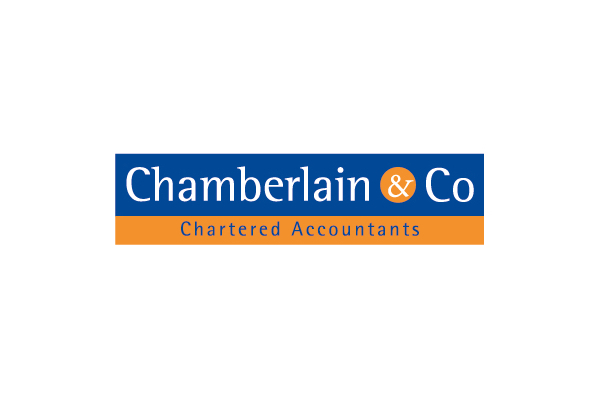 Examples can be submitted of both ongoing and completed turnaround cases.